Simple and iconic. A re-invention of the classic ‘90s Gazelle featuring a pigskin leather upper with synthetic overlays. 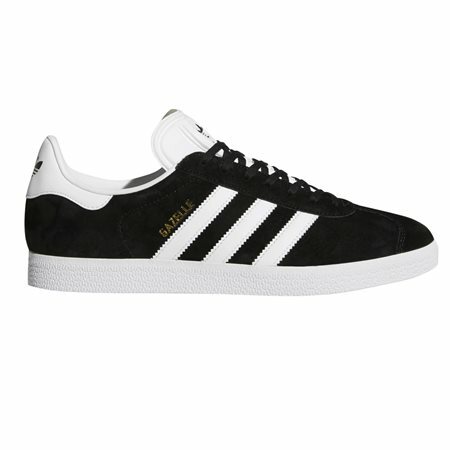 Instantly recognizable from the three stripes and debossed logo on the tongue.